Want to know which books from yesterday’s new deliveries are already heating up and which ones are cooling? Here’s a “Day After” (Late Edition) list that we hope will help! This isn’t a reflection on the quality, collectability or long-term potential of recently released books. This is based on today’s market price for books that came out on Wednesday, 5/11/16. They could still be at your shop. 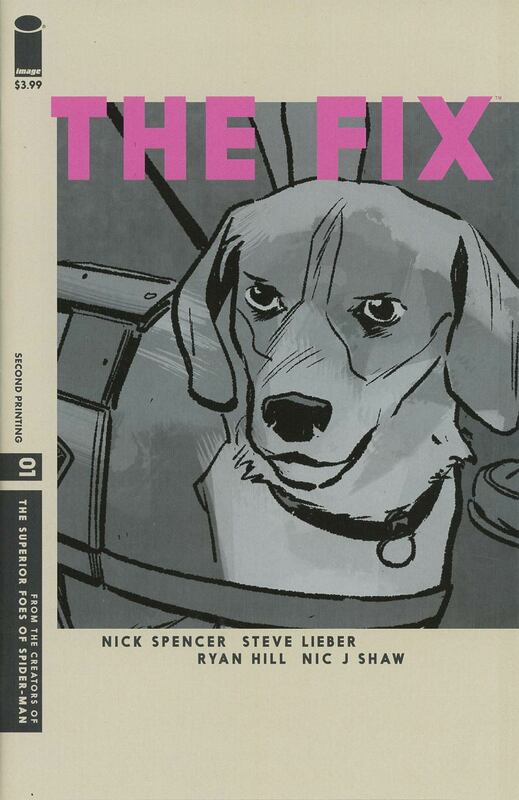 THE FIX #1 2ND PTG – This hard to find 2nd print is currently a solid $16 shipped book. There's a tiny flood of them on eBay, but they do seem to be moving decently. This will probably see a nice bump when copies start drying up. UNLEASH #1 (AMIGO) – This is an easy $15 shipped right now. Like THE FIX 1 2ND PTG, there's a small flood on eBay. However, they also seem to be moving decently. BATMAN SUPERMAN #32 – This was the hot book of the week last week. Conflicting news from other sites brought sales to a halt for a day and then when news came back confirming the new Chinese Superman's appearance, sales started chugging along again. Sales have been pretty consistent at $15 shipped. Plenty of room to grow, though there are a huge amount of copies listed currently. 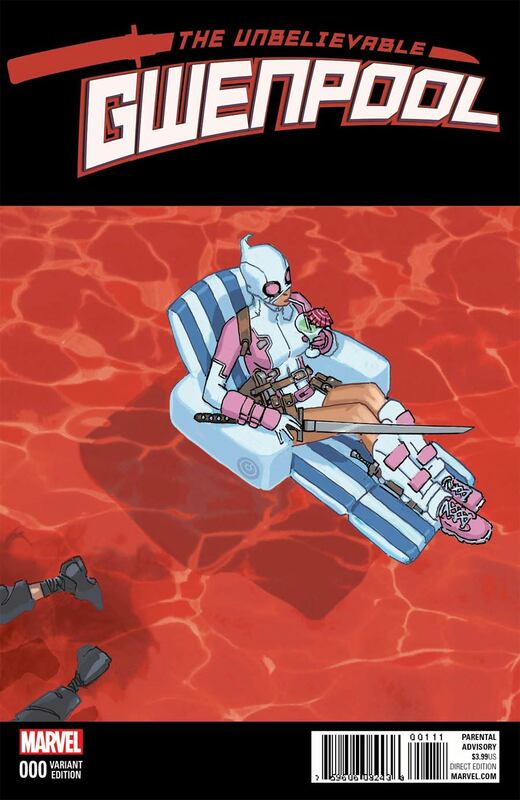 GWENPOOL #0 1:25 BACHALO VARIANT – Prices were jumping around last week between $30-$60. It's currently doing about $35 – $40 shipped. BLACK WIDOW #3 1:25 JOELLE JONES VARIANT – This dropped a bit to $20. However, there's only a few currently listed and have multiple bids on them. It may be on its way back up. 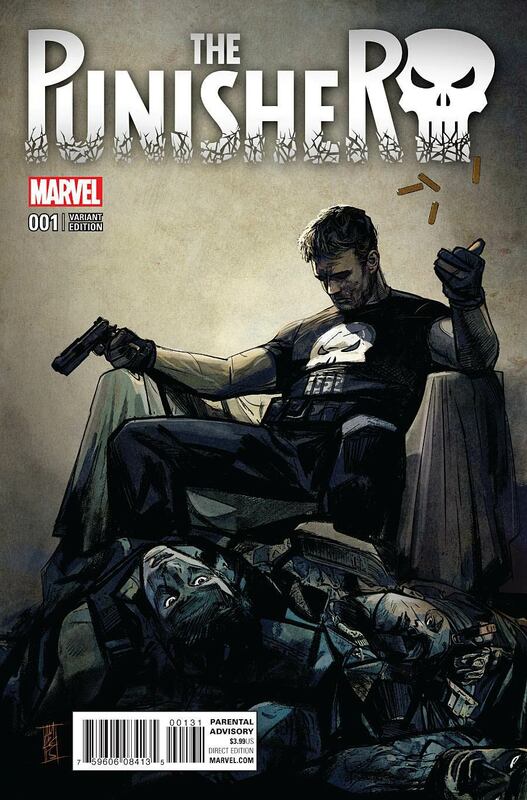 PUNISHER #1 1:25 ALEX MALEEV VARIANT – Holding at $30. 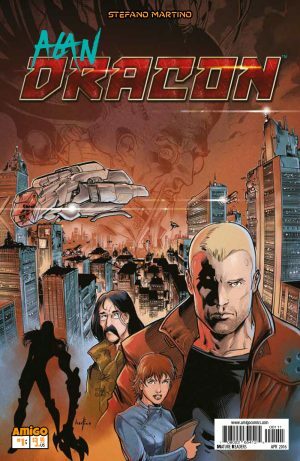 ALAN DRACON #1 (AMIGO) – This is warm due to only one sale at $18 shipped. Other sales have been double cover. With that said, there haven't been many sold or listed. It's absolutely a book to watch and maybe buy one copy if you see one. 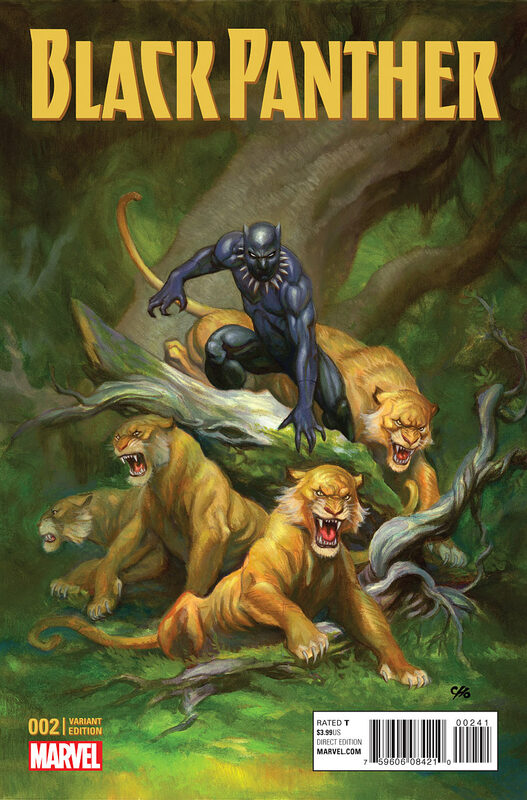 BLACK PANTHER #2 CHO 1:25 VARIANT – Selling for $20-$25. ACTION COMICS #52 (FINAL DAYS) – Despite selling out, this standard cover and the variant aren't even selling for cover currently. There are a lot of copies listed that just aren't moving. EERIE #1 REPRINT – Selling for $18. However, that's also the cover price. FIX #2 (MR) – Selling for cover. Thanks for keeping a nice pulse on the market. Flipped both my Action #52s (regular cover) for £10 each.. Finally read my copy of Fix #1 and now I gotta get that 2nd print. Thanks for the heads up on it’s spec. 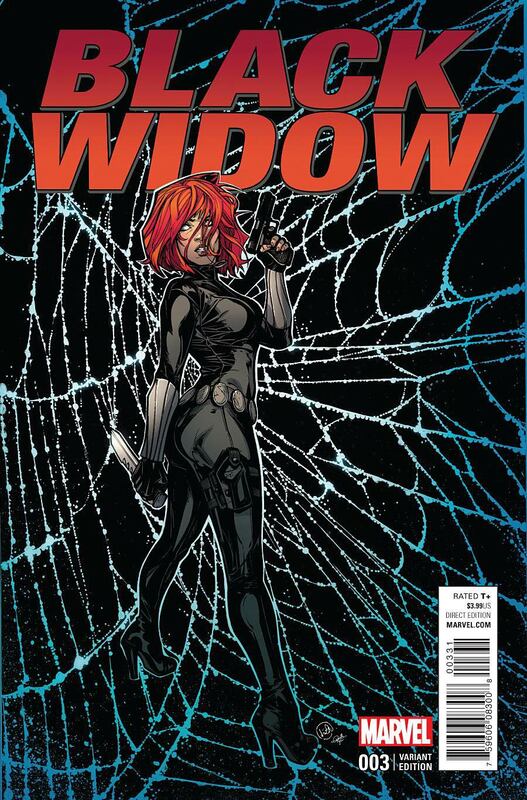 That Black Widow # 3 has potential, in a few months you wont be able to find one imo. Pretty excited I grabbed 2 of them.